Do you see what I see….? Ok, so the lyrics of a Christmas Carol have inspired me! It’s funny what songs you find yourself singing at random times! But it’s a good question! Although don’t worry the answer isn’t taking me down a Christmas inspired route with tinsel and bells, but rather to the mirror. What do you see when you look in the mirror? Do you see your flaws first, the things you don’t like about yourself? Do you find yourself doing a stocktake of grey hairs or wrinkles? Or bemoaning the shape of your eyes or mouth? What about the invisible parts of you? 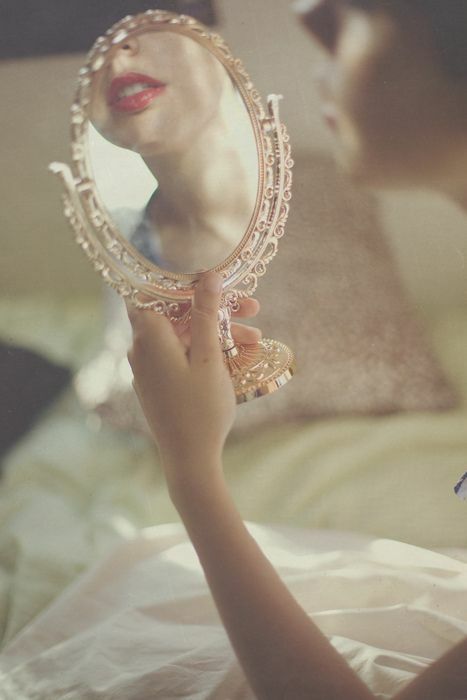 Do you find yourself looking at an invisible mirror that reflects back your personality, your intelligence? Maybe it reflects back how poorly you think you are doing as a mother, friend, worker….Do you have times when quite frankly you don’t even like yourself? And believe me, the enemy loves it when we question and criticize what we see in the mirror. He’s at the ready with barrage of words to assist. Worthless…ugly…dumb…unnoticed….unlovely…failure…guilty….I could go on, but I am unwilling to assist the enemy with his negative adjectives! Do we? Do we really see ourselves as God sees us? Straight away we can put a red line through the negative words that we say to ourselves or carry around in our hearts. For that is not what God sees when He looks at us. He sees a person who is beloved, treasured, fearfully and wonderfully made, chosen, called, greatly loved, purposed and predestined, redeemed, holy, a new creation, a royal priesthood. I heard someone recently recount how they had taught “Siri” (Apple’s personal assistant app) to call him “Your majesty”. If I ever get around to installing Siri on my phone I might be tempted to do the same. A little bit of royalty in my day can’t hurt me! But laughs aside, make sure that you are letting the words you say about yourself line up with what God says about you – what He thinks about you and what He sees when He looks at you! We need to give the enemy no chance of rebuttal with his words of condemnation.